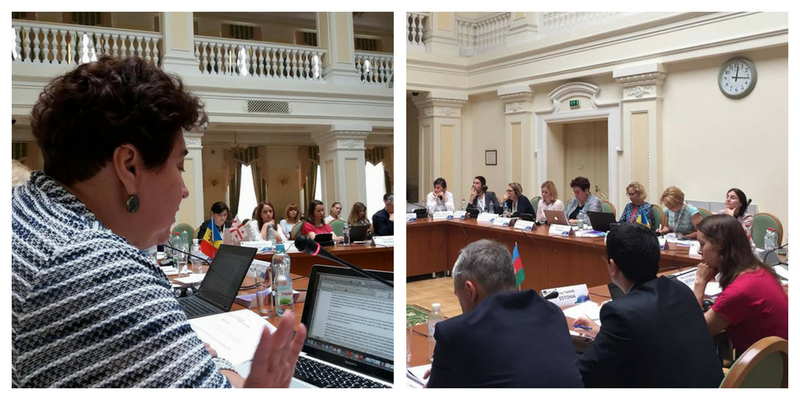 The EaP Environment and Climate Change Panel reconvened once more on 13 June in Kyiv (Ukraine). The main topic of discussion was the Declaration of the 1st EaP Ministerial on Environment and Climate Change. Participants were encouraged to discuss their experience of implementing the Declaration and its progress in their respective countries.